Lincoln based Sternfenster have announced they are now offering a unique version of their popular Residence 9 window system. The fabricator is the first in the UK to manufacture the high-end product with the revolutionary seamless welder from Graf Synergy, obtaining a new and improved Residence 9, with increased strength performance. 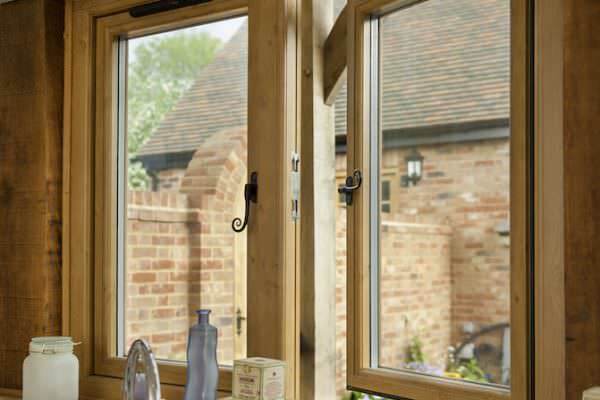 The 19th century flush sash replica window system from yleernfenster comes with a high quality corner joint without any groove. The fabricator is also able to produce this unique finish of the sash and outer frame faster and easier when compared with other traditional manufacturing processes. Sternfenster’s national Sales Manager, Steve Lane, comments: “It’s a unique opportunity for our customers to be able to offer an improved version of this popular product. Residence 9 is helping more and more installers win profitable new business, and opens up new markets for uPVC. For example, a few years ago it was very difficult to believe uPVC could ever make it into conservation areas, but that’s no longer the case. The machinery also allows for increased productivity, reducing the need for lengthy manual intervention. The corner joints of the Residence 9 sash and outer frame are welded shut with patented ceramic heat plates, which deliver not only superior aesthetics, but also increased strength performance. 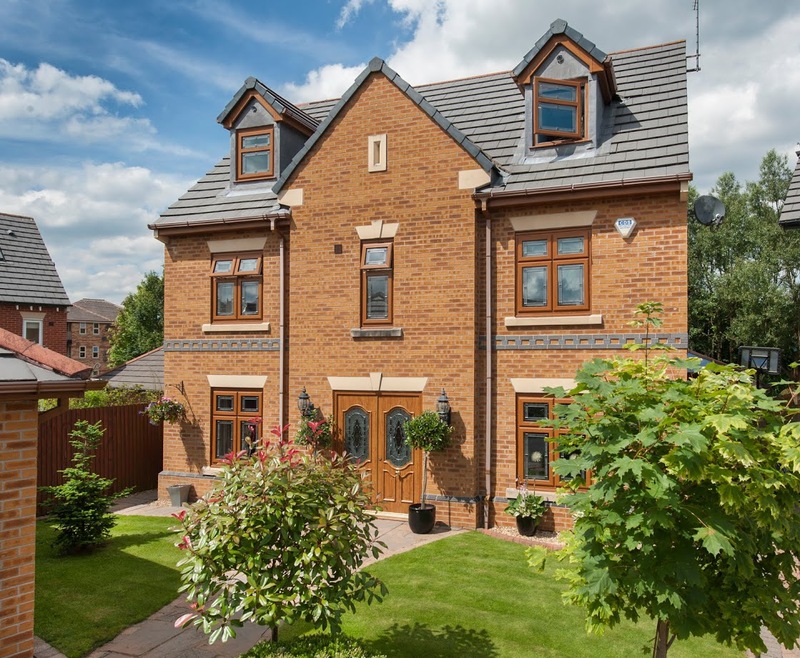 “By providing our customers with more Residence 9 options we ensure they are able to take full advantage of the current opportunities. We’re constantly investing in better, faster and more efficient machinery, making sure our customers will get the very best products and service at all times”, added Steve. 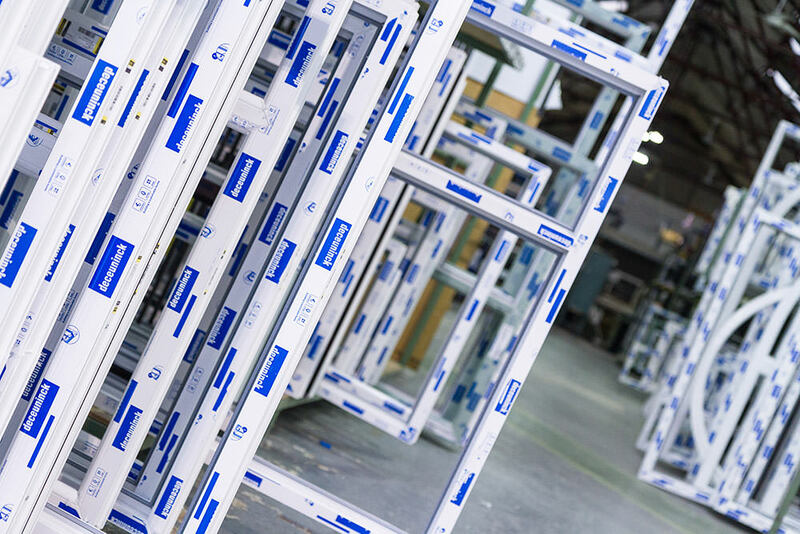 Aside from Residence 9, Sternfenster is also a fabricator of the Deceuninck 2500 and 2800 series; Spectus vertical sliding sash windows and the whole range of Smarts aluminium products, including bi-folds and shop fronts. They also produce over 3,000 glass units per week. Sternfenster operate from an 80,000sq.ft. factory in Lincoln and employ over 140 staff. The company has always been a family-run business and is currently headed by the original founders’ sons, Mike and Simon Parczuk.